Today Growing with Science is hosting STEM Friday, the meme that highlights recently released Science, Technology, Engineering and Math books for children (as well as older favorites). The STEM Friday book meme has been ongoing, but now you can find it in one place each week – right here. Our featured book, Giant Squid: Searching for a Sea Monster (Smithsonian) by Mary M Cerullo and Clyde F.E. Roper, is about fascinating creatures that live far down in the ocean, so far that we didn’t even know for sure they existed until recently. Dr. Clyde Roper is a zoologist at Smithsonian’s National Museum of Natural History who has devoted his life to finding out more about the elusive giant squid. Given that only one person has ever recorded images of a live giant squid (by sending a camera deep into the ocean), how do scientists study something that they can’t see? Dr. Roper looks for rare specimens that wash up on shore and also looks at sperm whales. Why sperm whales? He studies sperm whales because they dive to the depths of the ocean and eat giant squid. In fact, it was the sucker-shaped scars left on the skin of the sperm whales by giant squid tentacles that helped scientists figure out how big they were. Visit Growing with Science for a full review of the book, a video of Dr. Roper, and links to hands-on activities to accompany Giant Squid. 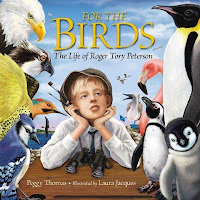 By Peggy Thomas Illustrated by Laura Jacques. Categories: STEM Friday round-up | Tags: Giant Squid, STEM Friday | Permalink. Some people are not fans of math and might say “I wouldn’t do math problems if my life depended on it.” If this is you, then you might want to pass on this book. On the other hand, if you are fearless with a love of math, you need to find a copy of The Book of Perfectly Perilous Math. There are 24 challenges for the not faint-of-heart to tackle. Each challenge starts with a narrative that explains the danger that lurks. The first challenge, The Pit and the Pendulum, involves the reader tied to a table with a pendulum swinging a blade 15 inches above their head. There are variables working against you and for you. In this case, a rope chewing rat is your best friend. To help you solve each challenge, a cartoon Euclid provides advice and a piece of graph paper is available for problem solving. The solution is provided in the form of a flow chart and a cool hands-on lab activity ends each section. At the end of the first challenge, readers will learn how to create a pendulum using string and a key. I appreciate the scaffolding provided in each challenge. This helps the reader work through the challenge without losing too much independence. This perilous book would be a treat for the student who easily masters their grade level math assignments. You could also present one challenge per week for the whole class. It could be a Friday activity that excites students or part of a math menu that students can choose from. The Brain Benders presented throughout the book can also be used in this manner. 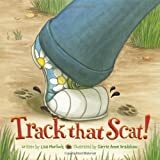 These are stand alone activities that add to the fun of the book. Sean Connolly has created a package of math, science, and humor that will be appreciated by math lovers everywhere. Copyright © 2012 Jeff Barger All Rights Reserved. By Shirley Duke of SimplyScience. Animal Homes introduces the variety of homes and locations where vertebrate and invertebrate animals live. An introductory paragraph sets the facts included about the specific home; short text passages give detailed information about animals living in that sort of home. Large, clear photographs support the text information that will appeal to the readers of this age range. Each spread discusses a specific kind of home following the introduction. 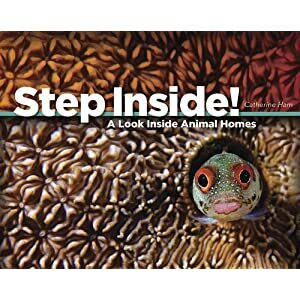 After defining homes, the book covers homes along the water and in it, nests of all kinds, underground homes and hibernation, colonies and cells such as honeycombs, and snow homes. The animals inhabiting each location are described by explaining how and why they live there. This book addresses many areas of science. 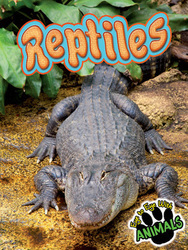 Life cycles, habitats, adaptations, and animal habitats are included within the information. Something else I noticed is the attention to aspects of the Common Core. 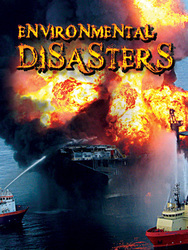 Topics address the nonfiction reading and information. Rings point out details in photos to illustrate specific information. Back matter suggests specific activities to do that relate to the reading and extending the knowledge. 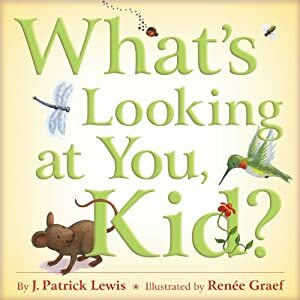 It also has parent and teacher notes that include extension activities across the curriculum, as well as table of contents, glossary, a short quiz, and a find out more section. The beauty of this book and its series is that it covers so many parts of life science. 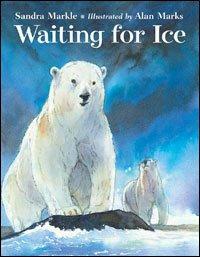 This book in a library will not only enhance the collection but it will provide a wide range of science for one reading. Kingfisher books are excellent choices for their quality and well-chosen information. Set up a field notebook for recording observations to use throughout the year. Inlcude qualitative observations and quantitative observations. Qualitative observations include information observed using the senses. Quantitative observations are those that include recording facts numerically. Choose one of the activities on pages 50-51 and do it. Record the findings in your field notebook. Copyright © 2012 Shirley Duke All Rights Reserved. Categories: STEM Friday round-up | Tags: books for STEM, STEM, STEM Friday | Permalink. This year I have been writing a poem a day in a poetry journal. 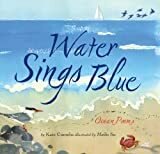 For National Poetry Month, I wanted to try something different, so I created a page on this blog for readers to add their original STEM haiku. 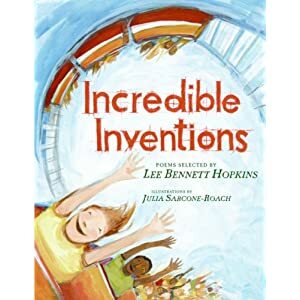 In my April Quick Tips column for Booklist, I booktalked 9 new STEM Poetry books. What’s Looking At You Kid? I often share books with STEM topics in my Booklist column. 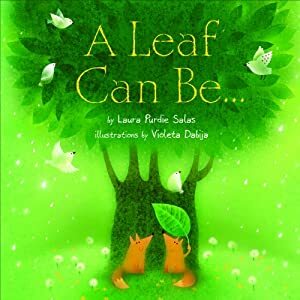 (There are so many great STEM books to share!) Did you know that Booklist’s Quick Tips for Schools and Libraries newsletter is free? Sign up to have it sent to you at the beginning of each month. After reading all of this STEM poetry, I hope you’ll be inspired to write your own! Copyright © 2012 Anastasia Suen All Rights Reserved.